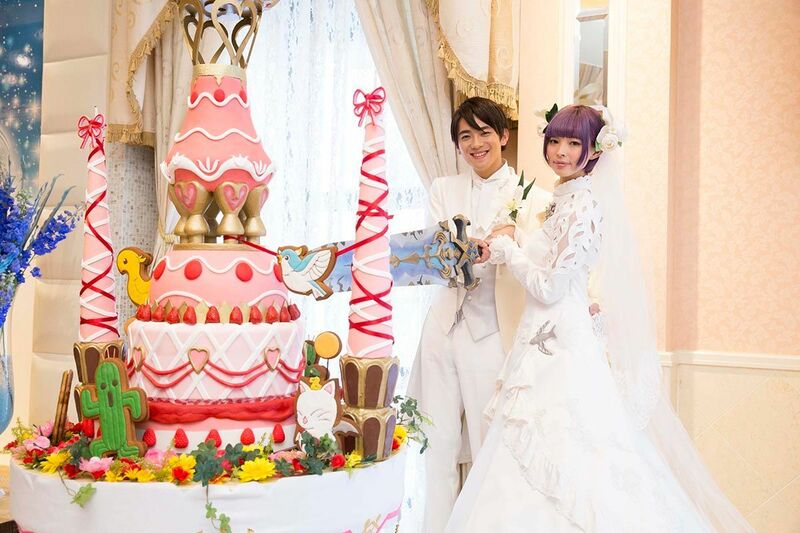 Final Fantasy XIV fans will soon be able to carry out the wedding of their dreams in Japan, as Square Enix has teamed up with Bridal Hearts to launch a new wedding service in Japan that is based on the massively popular MMORPG. The new service provides fans with a ceremony based on the in-game weddings, called Ceremonies of Eternal Bonding. 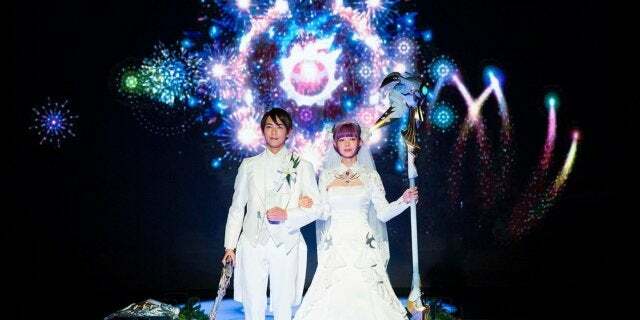 It will allow couples to get married in glorious fully-licensed fashion, with weapons, and other accessories from Final Fantasy XIV available for use. 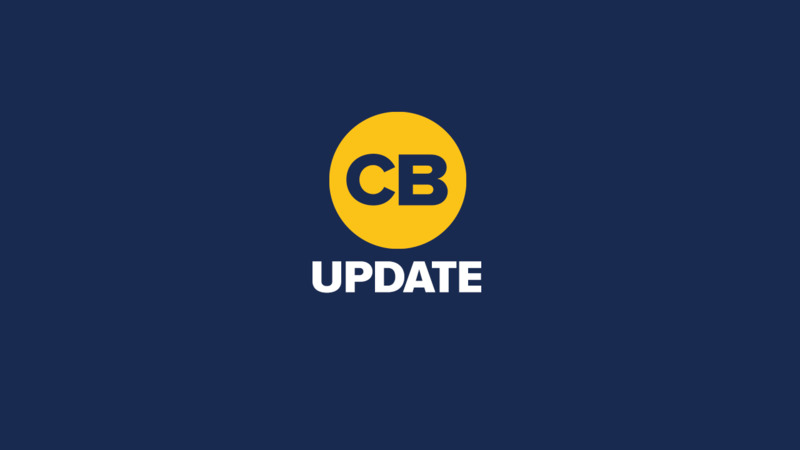 Reservations will be opening in the co ming weeks. So, how much will all of this cost, you ask? To reserve you, your partner, and 70 of your closest friends will run just over $ 31,000. All things considered, it might not be the worst price in the world, especially for such an extravagant celebration.